Celebrate Spring with Spring Craft Day at the Library . 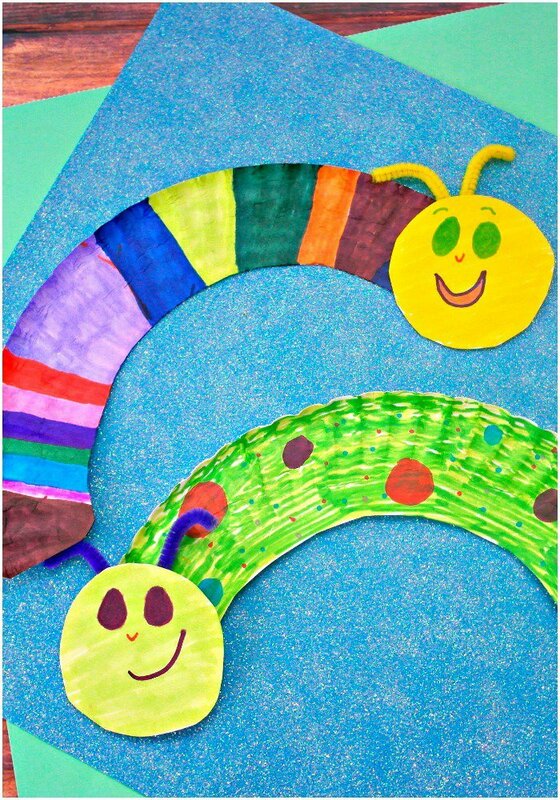 On Saturday, April 13th, children are invited to join us in the children’s room anytime between 10:00 am and 4:00 pm to create a caterpillar and butterfly crafts. Children five and under may need a parent’s help. No registration is required. For additional information, please call the library.